Article by Nuala O'Connor ©. This is a tour de force début. 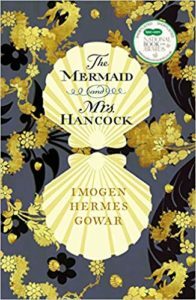 It’s set in late eighteenth century London and it’s a bawdy, flouncy read about a merchant, his freak-show mermaid, and a successful courtesan. The writing is intricate and delicate and the whole thing is peppered with extraordinary period detail. It’s a long book and it’s such a pleasure to read it slowly and take it all in. I really loved its humour and darkness. 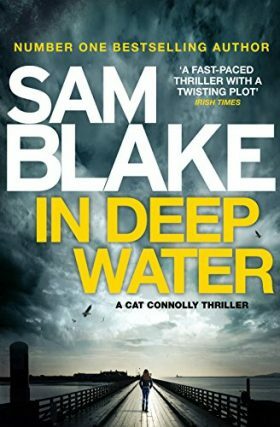 When I heard that this Irish novel was being adapted for TV, I rushed to read it as it’s been on my TBR pile forever. What a joy of a book: it’s an intricate, intimate, violent and deep look at nineteenth century family and religious tensions in County Fermanagh. The language is stunning. And, happily, Soho Moon Pictures’ adaptation is faithful to the book and wonderfully done all round. 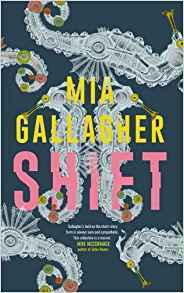 A consummate prose writer, once again Gallagher dazzles with this short story collection that is strange and elliptical, as so much of her work is, and as short fiction should be. The stories are energetic and sparky, and they take a deep look into the psyche of women especially. Gallagher excels at the precise, tough excavation of what it feels like to be young, negotiating the pain and confusion of becoming yourself. The language is fantastic, there’s absolute joy in the vernacular, and these subtle stories explore the exquisite pain and confusion of young love, to the compromises and secrets of older relationships. I read a lot of non-fiction in 2018 and this is the best memoir I encountered. 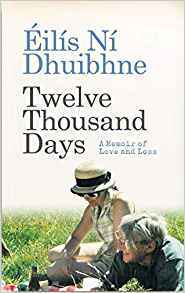 Ní Dhuibhne weaves a novel-like narrative around her own extraordinary love story, happy marriage, and, subsequently, painful death of her beloved husband. It’s a story of inter-generational marriage, shared intellect and love of folklore, and the failings of our health system. A moving, gorgeously written and dignified book, it’s one of those un-put-downables. 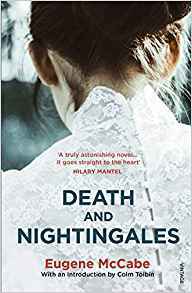 A wonderful, ethereal nineteenth century novel, with a mystery at its heart, that reminds me of George Eliot and Charles Dickens. Like Eliot, O’Donnell takes the bombastic and the sincere and throws them together for comic contrast; like Dickens, he does it in deliciously dark Victorian style. 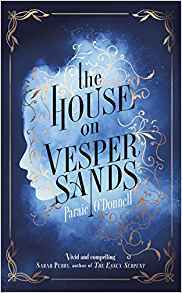 The House on Vesper Sands is an eerie, raucous novel, packed with pathos and wit. Read it to transport yourself completely to another time and other worlds. 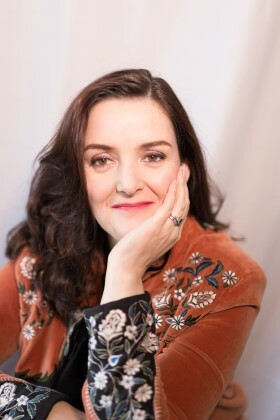 Nuala O’Connor (aka Nuala Ní Chonchúir) was born in Dublin, Ireland, she lives in East Galway. Her fifth short story collection Joyride to Jupiter was published by New Island in 2017; her story ‘Consolata’ from that collection was shortlisted for Short Story of the Year at the 2017 Irish Book Awards. Nuala’s third novel, Miss Emily, about the poet Emily Dickinson and her Irish maid, was shortlisted for the Eason Book Club Novel of the Year 2015 and longlisted for the 2017 International DUBLIN Literary Award. 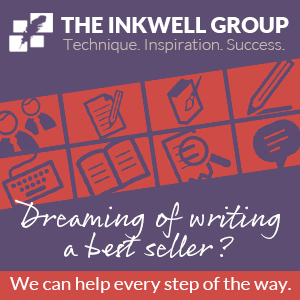 Nuala’s fourth novel, Becoming Belle, was published in August 2018. Nuala is a long-time mentor to creative writing students at Irish universites, currently at NUI Maynooth and also with Words Ireland.